For an intimate experience, private dining can be arranged on your balcony, porch or patio. 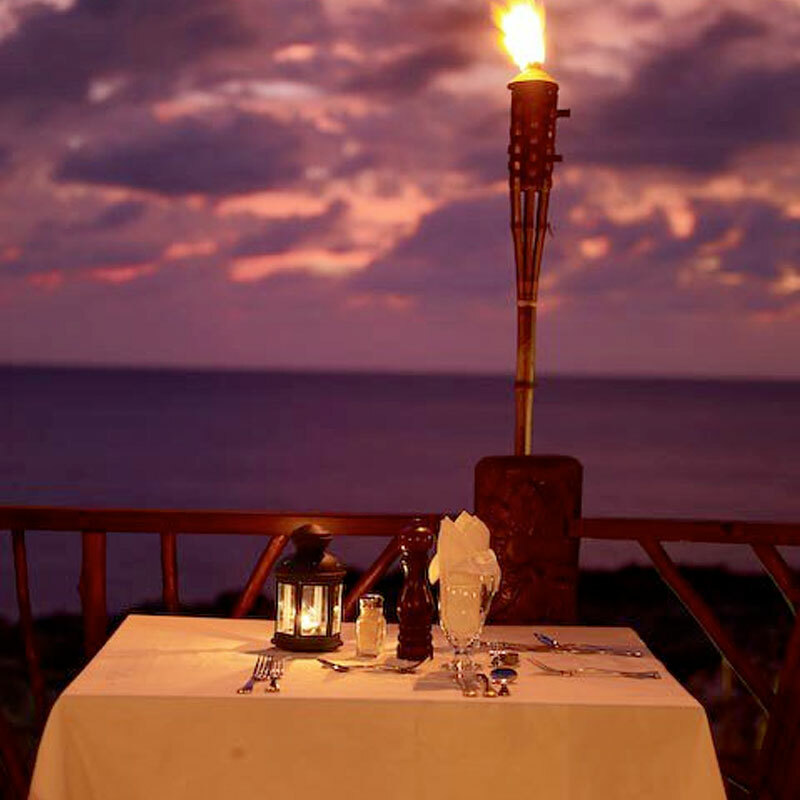 Our oceanfront huts and gazebos can also be arranged to a true romantic dining experience, a candlelit dinner under the stars and serenaded by the Caribbean sea. For groups of 8 to 30 people, private dining can be arranged around our lit pool, or in our Seasong Hut. 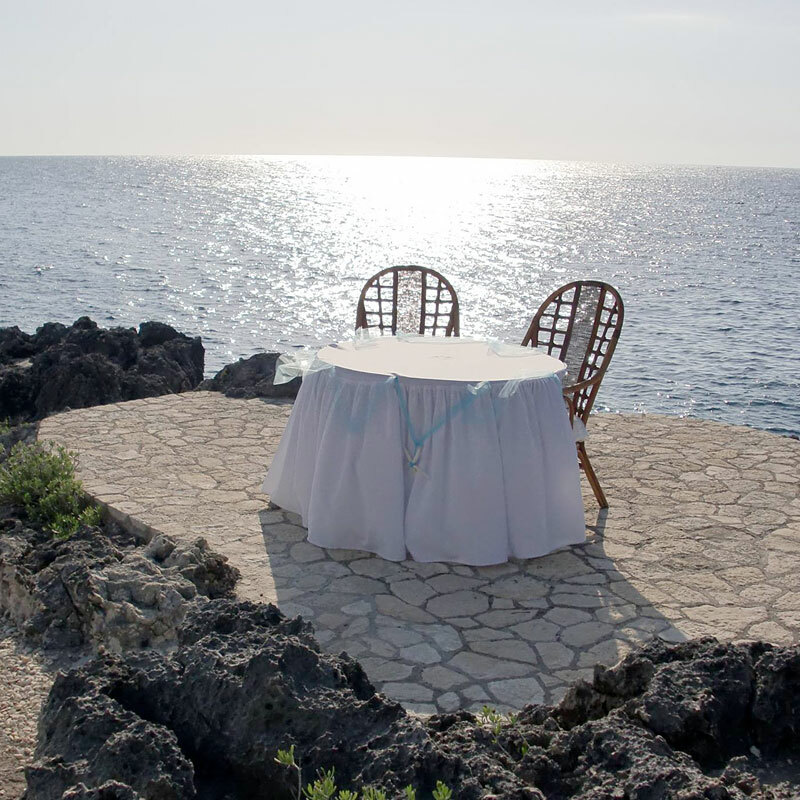 Our Guest Services team will be delighted to make all the arrangements for all your dining wishes.